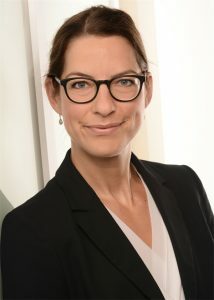 Mareike Lüken leads the Marketing and Product Sales department at Scheidt & Bachmann’s Fare Collection division. She holds a degree in communications, economics and sociology from RWTH Aachen University, Germany, and has over ten years of experience in B2B marketing and communications – always with a focus on technology. Mareike started her career as a marketing manager in the automotive industry before joining Scheidt & Bachmann and the public transport industry in 2011. Ever since, her heart truly beats for public transport and urban mobility.